Nominate Your 2018 Women Worth Watching Today! Act Now To Be Included in Our Next Issue. 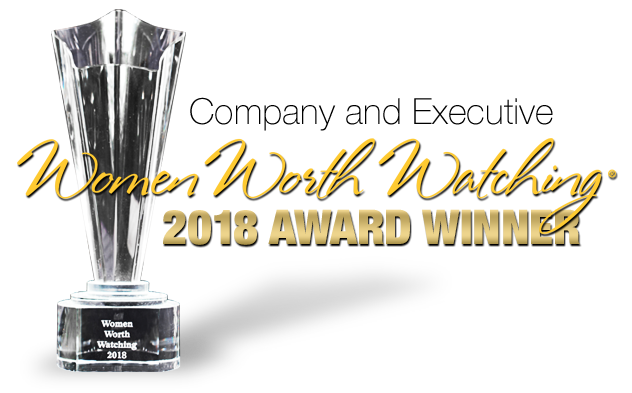 Nominations are now open for the 17th Annual Women Worth Watching® Awards. Each year since 2002, Profiles in Diversity Journal has profiled women who have attained leadership positions within their organizations. The Women Worth Watching Awards recognize the change makers and leaders who have recorded outstanding achievements throughout their career. The Women Worth Watching selected for this year’s Award will appear in the summer 2018 issue of Profiles in Diversity Journal. To view the profiles of more than 1,800 previously selected Women Worth Watching, visit www.womenworthwatching.com. The deadline for nominations is Friday, May 18th, 2018. Don't miss this opportunity to honor a Woman Worth Watching in your organization.